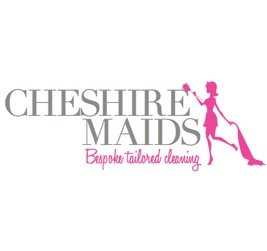 "Bespoke Tailored Cleans" At Cheshire Maids, we understand that every property is different and that no two cleans are the same. This is why we tailor the clean to the individual and to the property. We can work exactly to the clients specification and as frequently as required. We also offer additional services to compliment our maid service which includes oven cleaning, carpet cleaning and ironing services. In addition to our domestic maid service, we also provide commercial cleaning services for shops, restaurants and offices as well as post tenancy / post build cleans for letting agents and developers respectively.